Do we really want to go through it all again? The hype, the circus atmosphere and the actual (surprisingly entertaining, even competitive for a few rounds) fight itself caused quite a stir, but is there any need to see a return fight between Floyd Mayweather and Conor McGregor? Speaking to his fans, the colourful Irish warrior said he is currently assessing his next move but that the fight he really wants is a return go with the 50-0 master. Once again, McGregor is willing to fight “Money” under boxing rules. Again, does anyone really want to see Mayweather-McGregor II? The first fight was a hit, mostly due to the sheer curiosity factor of the fight; with boxing fans and MMA fans tuning in to find out just what would happen when one of the biggest names from one sport tackled the biggest name from another sport. But would a second fight possibly sell? A return would make money, but not to the extent of the first fight. But as McGregor alluded to, Floyd loves money and if he were offered another monster payday, it’s very possible he would indeed make that call to do it again. 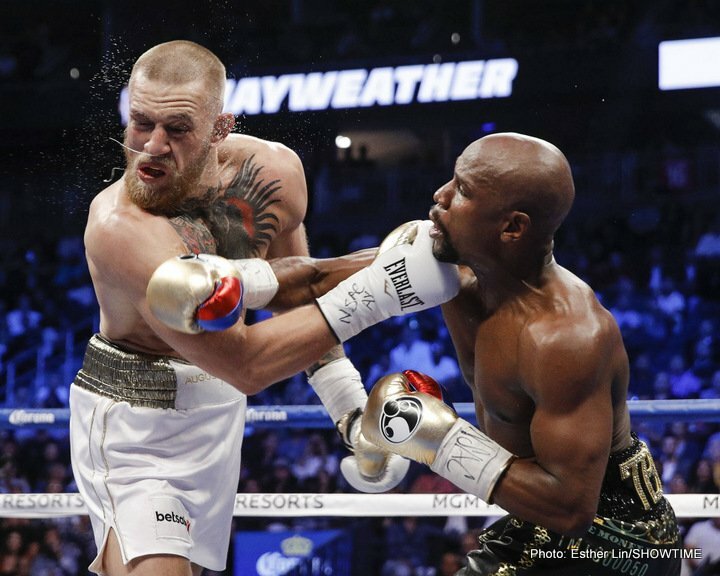 McGregor did have success in the early going of the fight in August, but was this due to Mayweather simply taking his time and taking a good look at McGregor and what he had to offer (or, in the opinion of some critics of the fight, Mayweather “carried” McGregor before taking him out when he wanted to do so)? McGregor may well have learned some things from the first fight, but enough to be able to get revenge over even a 41 year old Mayweather? Fat chance.